Preheat oven to 350 degrees. In a large mixer, cream together butter and sugar on high speed. Scrape down the sides of the bowl in 1-minute intervals, continuing to beat the mixture until it lightens to a lemony color, about 5 minutes. Add eggs, 1 at a time, mixing well on medium-high after each addition to ensure the previous addition is fully incorporated into batter. In a separate large bowl, stir together dry ingredients until homogenous. Starting and ending with the flour mixture, add the flour and milk in alternating batches at a stir, about ½ cup flour and a couple of tablespoons of milk each time, until fully incorporated. Add the vanilla and stir to combine. 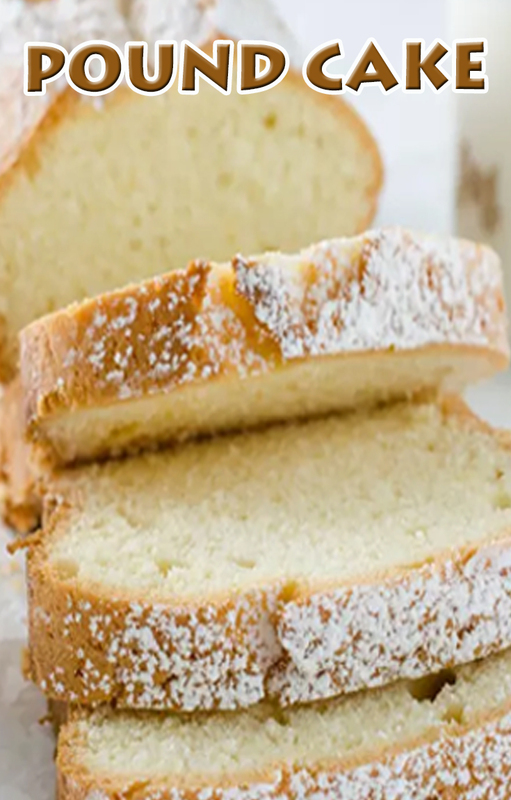 Pour batter into a parchment lined, greased 9-inch-round cake pan and bake for about 1 ½ hours, or until the top is golden, a tester inserted into the middle comes out clean, and the edges begin to pull away from the side of the pan.